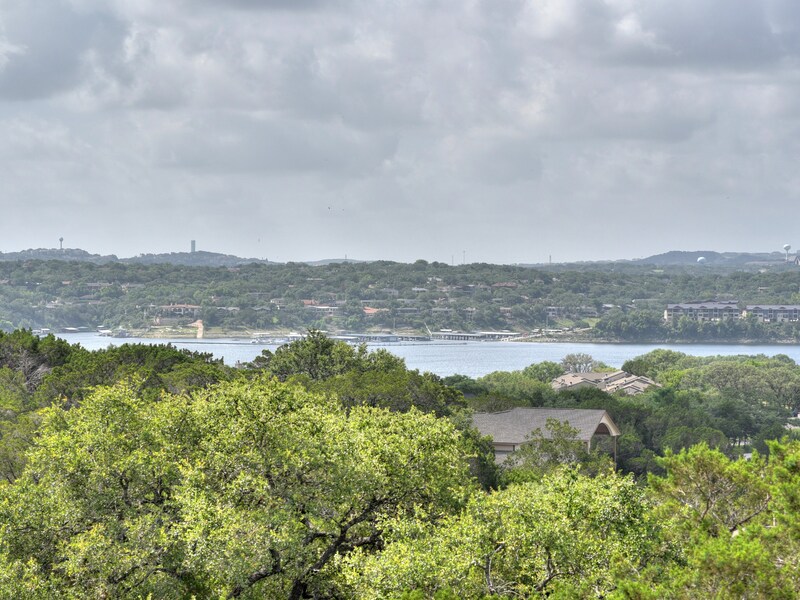 Great 3/2/2 with wonderful views of Lake Travis up and down stairs. 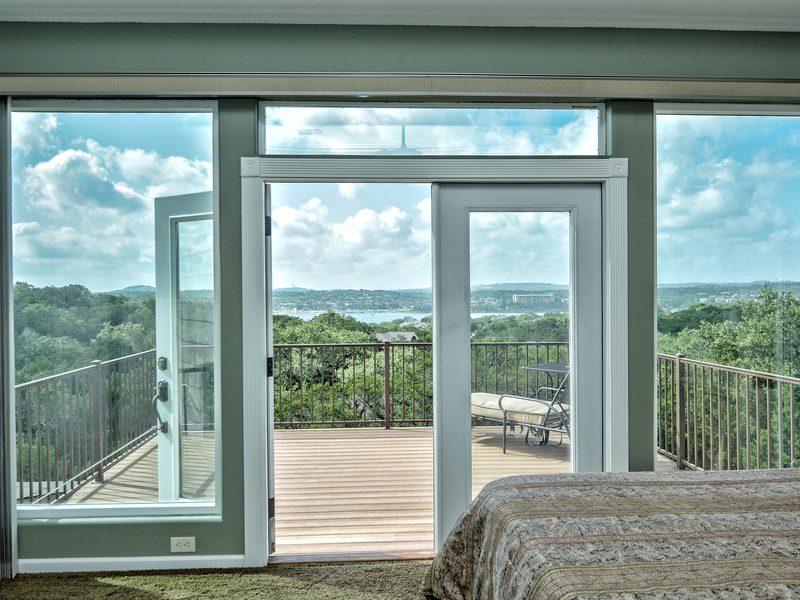 Open floor plan with a wall of windows for the view in living and master with large decks for the outside atmosphere. Large corner lot. Upstairs has a small quiet office nook. Granite counters in kitchen open to living.